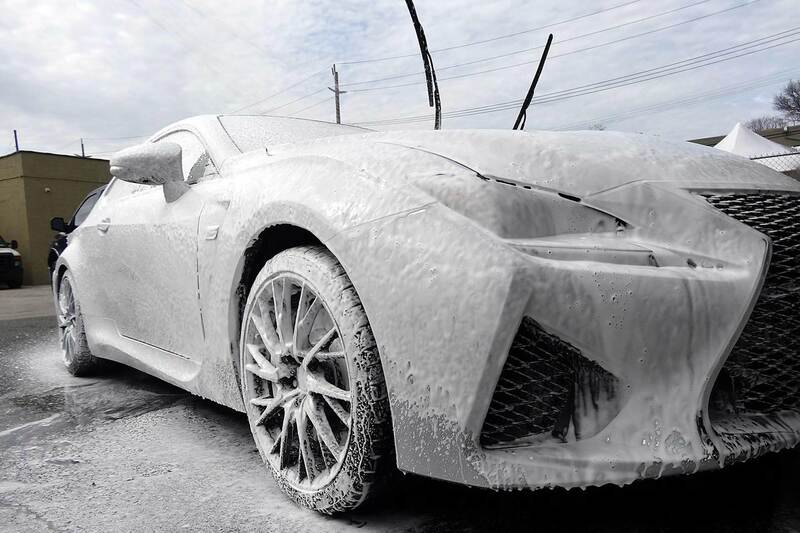 Xclusive Autoworks Inc. offers a full range of auto detailing services on Long Island ranging from basic wash and waxes to all out Concours d’Elegance paint corrections. 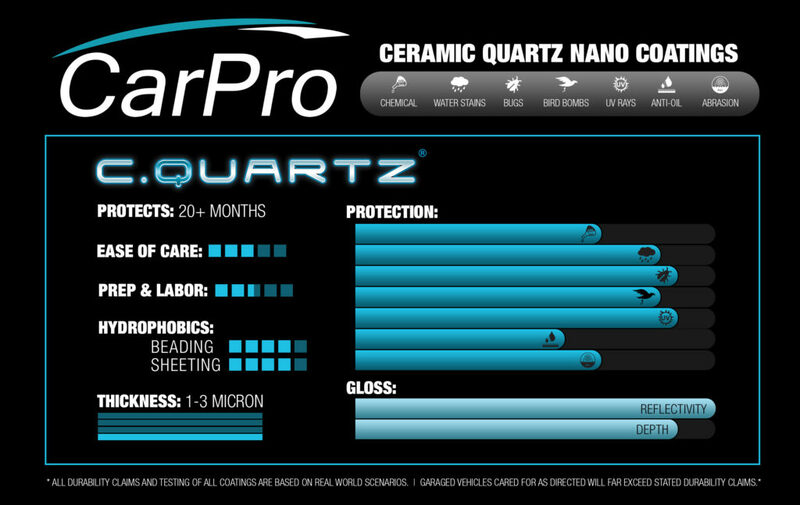 Specializing in pro ceramic coatings such as Opti-Coat Pro and CQuartz Finest, Xclusive Autoworks can effectively restore and protect what is most precious to you. We carefully design each detailing package to perfectly fit your needs and wants. With very few professional detailers on Long Island focusing on quality over quantity, I assure you that each and every detail is held to the highest of standards. There are no smoke and mirrors with my techniques, all coating installations are warrantied along with all of our precision Paint Protection Film installs. With years of experience under my belt, I understand what products work and what products are gimmicks. With my packages, there are no guessing games. Not sure which package suits you best? Keep scrolling or you can personally contact me for more guidance! Interior carefully vacuumed to remove contaminates, dust, and rocks. Then gently treated with safe and effective fabric cleaner to remove mild stains and dirt. All interior panels, including leather, plastic, and trim will be gently cleaned and degreased to a clean matte finish. Similar to exterior ceramic coatings, a leather coating provides a sacrificial protective barrier for your delicate interior. 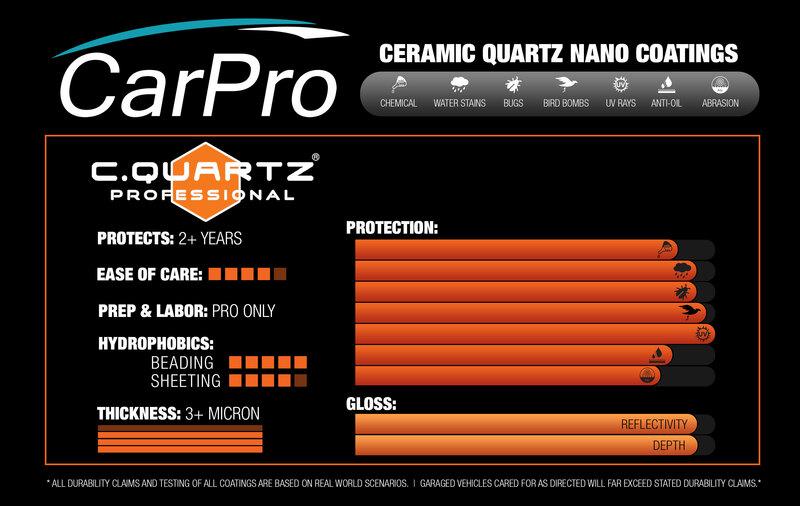 Helps protect against staining, color transfer, and annoying jean dye transfer allowing for easier cleaning. Our carpet protection package adds a stain guard barrier to the fibers while also providing a super hydrophobic barrier that prevents liquid from penetrating through the carpet that would otherwise cause staining and damage. Wheels will be restored, curbage repaired, and powder coated to a factory finish. If rims have tires currently installed, tires will be remove and reinstalled along with a high speed balance. Remove unsightly dents and dings without damaging the surrounding paint. This method is safe, effective, and affordable. 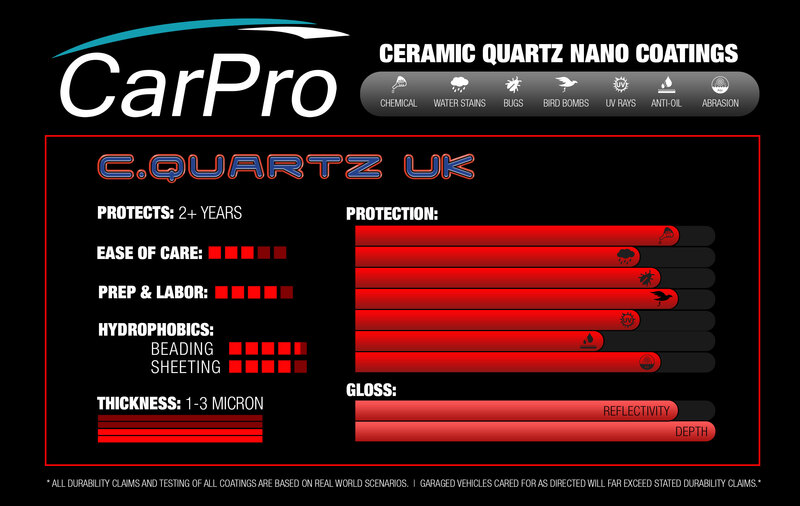 High quality carbon tints help reduce the risk of severe UV interior damage while providing a clean and professional appearance. We provide lifetime guarantee against fading, cracking, and peeling of our tint installations.